At Sola Dental Spa you’ll find the most advanced dental technology operated by the top in the field dentists. Whether you’re interested in the complete smile makeover or replace a missing tooth with dental implants or simply looking to boost your smile with a professional teeth whitening procedure, our talented cosmetic dentists in Staten Island are here to help you look and feel your best. We offer full range of cosmetic dentistry, general & restorative dental treatments in our Staten Island family focused dental office. We are your Staten Island dentist. We offer you a range of cosmetic and functional dental services that will have your teeth functioning properly, and your smile looking greater than ever before. We are the dentist in Staten Island who can offer you the latest technology, a tranquil atmosphere, and the highest levels of customer service. Sola Dental Spa is owned by Dr. Anne Gershkowitz, a nationally recognized dental practitioner of general dentistry and cosmetic dentistry. We are the cosmetic dentists for you, and we offer you various cosmetic dentistry services like dental veneers, dental implants, Invisalign and Root Canal treatment in Staten Island. Do you wish to get better teeth and wear an irresistible, sparkling smile? Then meet Staten Island dentist today for an appointment. Cosmetic Dentistry, Dental Veneers, Dental Implants, Invisalign, General / Restorative Dentistry, State of the Art Dental Spa and more! Inform your friends about the incomparable services Sola Dental Spa™ has to offer. Present them a fabulous dental makeover. At Sola Dental Spa™, your experience is as high a priority to us as meeting your dental needs. At Sola Dental Spa™, providing professional treatment in a comforting atmosphere is our passion. Cosmetic dentistry is not just about teeth whitening. In fact, teeth whitening procedures represent only a minor part of it. If you have a missing tooth, then dental implants are the solution. Dr. Gershkowitz has introduced "spa-like" services into the treatment experience and polished every conceivable amenity. The ambiance is soothing and comforting to even the most anxious patients. Do you want to get rid of the chips, stains or discoloration on your teeth? 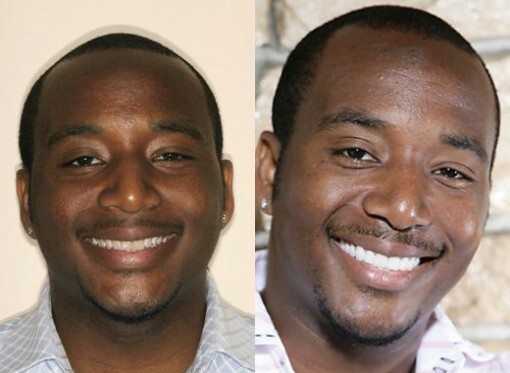 You can do that with dental veneers. Dental veneers are made of porcelain and they bond to your existing teeth for cosmetic enhancement. We are a dentist in Staten Island who specialize in dental veneers, and we can have your veneers completed within two weeks. We start by carefully trimming your tooth to set a foundation for your veneers, taking the shade of your tooth to get your veneer the right color, and then taking an impression of your teeth so we can have your veneers made up using materials of the highest quality. Then our dental experts will bond your veneers to your teeth, and you won’t even notice they are there. Get in touch with us now for more information about dental veneers. Do you have a tooth that is missing or needs replacing? You can get dental implants, which will look and function just like your normal teeth. We specialize in dental implants, and we do them professionally and with care. Get in touch with us now if you’re interested in learning more about dental implants. Do you hate the sight of braces? 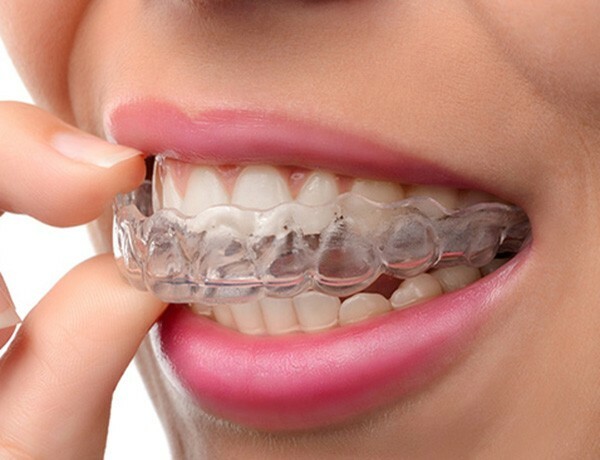 Invisalign will do the exact same thing as braces, but they are invisible to those around you. Now you can have the perfect smile without having to put up with unsightly braces. To learn more about Invisalign, give us a call today! Our patient's comfort is always our number one concern. “A four-hour procedure turned my smile around. Dr. Gershkowitz made my smile especially for totally unique in color, style and shape." Dr Anne Gershkowitz invites local residents of Staten Island, Brooklyn , New York (NY), New Jersey (NJ) and other local areas to experience superb treatment of cosmetic dentistry procedures such as porcelain dental veneers, dental implants, Invisalign - clear braces, teeth whitening, crown and bridges, smile makeovers, all-ceramic inlays and onlays and other restorative dental procedures using the most advanced dental technology in a spa environment. We're conveniently located in the center of Staten Island, New York (NY).